In 1988���89, Philadelphia returned to the playoffs after a one-year absence, but was swept in the first round by the New York Knicks. 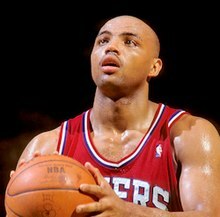 In 1989–90, Barkley finished second in the league's MVP voting, as the Sixers won the Atlantic Division title with a 53–29 record. 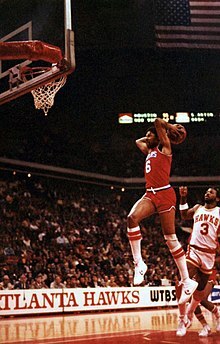 After defeating Cleveland in the first round of the playoffs, Philadelphia faced Michael Jordan and the Chicago Bulls in the second round. The 76ers fell to the Chicago Bulls in five games, and would do the same in 1991 after sweeping the Bucks in the first round. 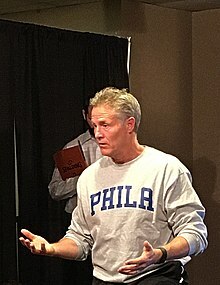 In the 1991–92 season, the 76ers went 35–47 and missed the playoffs for the just the second time during Barkley's eight seasons in Philadelphia. On June 17, 1992, Barkley was traded to the Phoenix Suns for Jeff Hornacek, Tim Perry, and Andrew Lang, a deal that was met with harsh criticism. 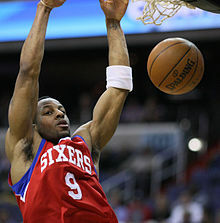 On May 19, the 76ers were awarded the third overall pick in the 2015 NBA draft, where they selected Duke center Jahlil Okafor with the third overall pick. The 76ers also signed JP Tokoto with the 58th overall pick. 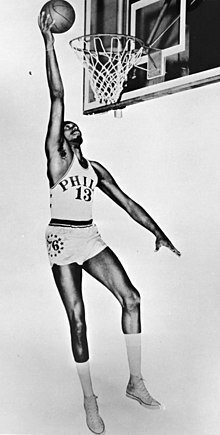 On November 27, the 76ers lost to the Houston Rockets 116–114, giving them a 27-game losing streak dating back to the previous season, which became the longest losing streak in professional sports. 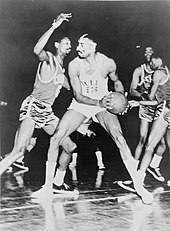 During the same game the Sixers set a franchise record of 16 three pointers made during the losing effort. 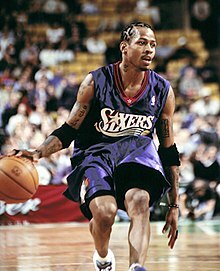 On December 1, the 76ers beat the Lakers at home by a score of 103–91, but not before setting a league record 28 consecutive losses dating to the 2014–15 season. 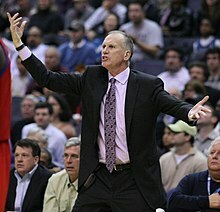 In doing so, the 76ers also managed to avoid setting a new NBA record of most losses to begin a season. 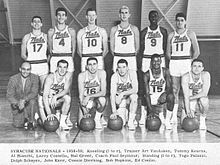 They instead tied the old record of 18 losses set by the then-New Jersey Nets in the 2009���10 season.